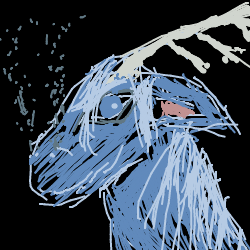 DoodleDragoness has drawn 89 drawings and authored 744 captions across 833 games. They follow 25 players and have 9 followers. They've earned a total of 1,193 emotes! Step 7: Enjoy your godly powers!